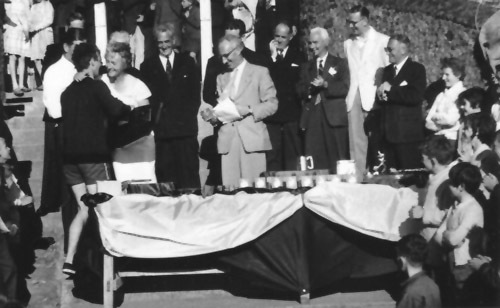 The exact year of the foundation of Baltimore Sailing Club is somewhat uncertain! 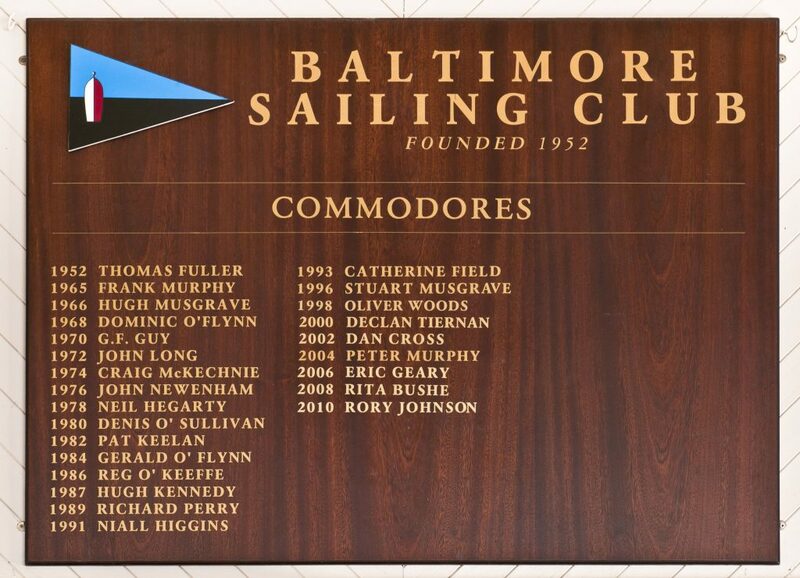 Above the bar, in the Club House, is the formal list of Commodores starting in 1952. In a letter, dated 3rd August 1976, Frank Murphy, who was the first Secretary of the club, stated that the club was founded in the summer of 1953. 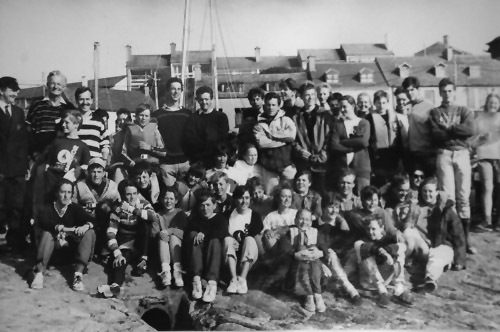 The Minutes of a Meeting held at Messrs Salters Baltimore on Saturday 28th July 1956 state that “It was unanimously felt that a Sailing Club should be formed. 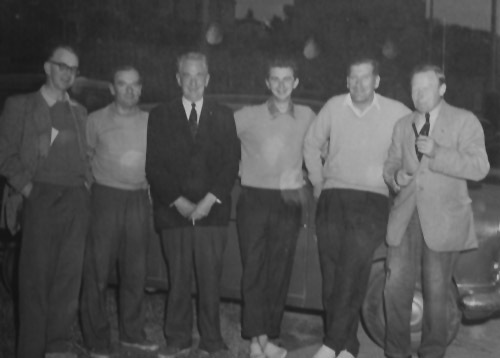 Present were Thomas Fuller, Davis Wolfe, Hugh Musgrave, Ivo Kennedy, Robin Atkins, Alan Marten and Frank Murphy. At that meeting, on the proposal of Mr. Musgrave, seconded by Mr. Murphy, Mr. Thomas Fuller was elected Commodore and on the proposal of Mr. Fuller, seconded by Mr. Musgrave, Mr. Frank Murphy was elected Secretary. 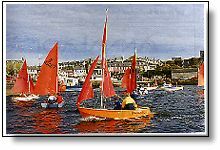 The following Committee was appointed, which would also act as Sailing Committee :-Commodore, Secretary, Robin Atkins and Pip Marten. 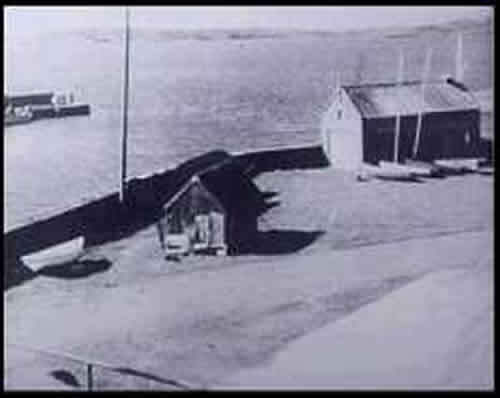 Baltimore Sailing Club appeared to be the most suitable name but it was decided to withold a decision on this until the next meeting”. So there are three years with a claim to be the start date! “You asked me about Tom and the foundation of the Club. The real background is not generally known. 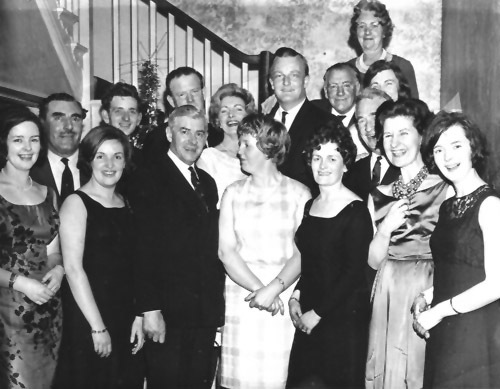 Tom was always deeply concerned at the emigration from Baltimore and Skibbereen and spent much time and money here and abroad, and over a long period, in attempts to establish industries to give employment, but without success. 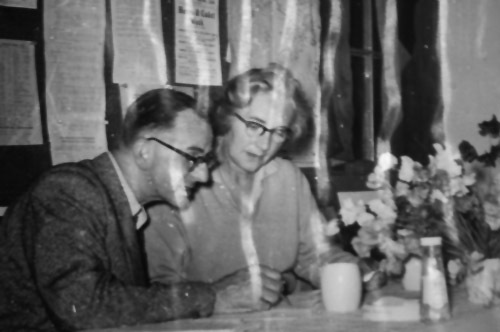 I went with him in one of these efforts which took us to Zurich in 1952. Eventually we discussed expanding and developing the indigenous industry of boat building and promoting Baltimore and the islands as a resort for centreboard sailing which would also benefit local tourism.The first step was to get the people who came there “doing it”. 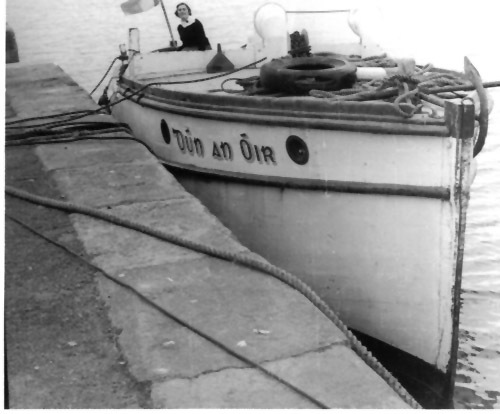 Apart from a few motor boats there was only an International 12′, one unclassified 12′ and an old 21/2 ton yacht. 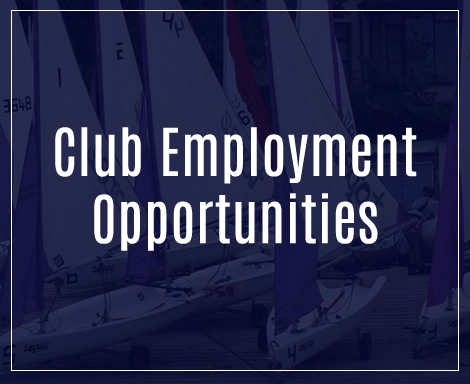 There were increasing numbers of young people both local and summer visitors who could be interested and taught to sail; to start a club was an obvious necessity. I wanted to push on with it but Tom was against doing so until we could be sure of more support. In the early summer of 1953 two more International 12’s arrived; in the week following a third was bought in Crosshaven and, when I called to Tom on the Saturday, he had already heard all and declared we start the club immediately and was passing the news all around for a meeting that night, which was duly held in Salter’s Lounge (now Bushe’s Bar). He was a good friend of Tom Fuller and a great help to him. Pip was Treasurer for several years. He now lives in Wisborough Green in Sussex and remembers the early days of the club very well. The dinghy weeks were great events. 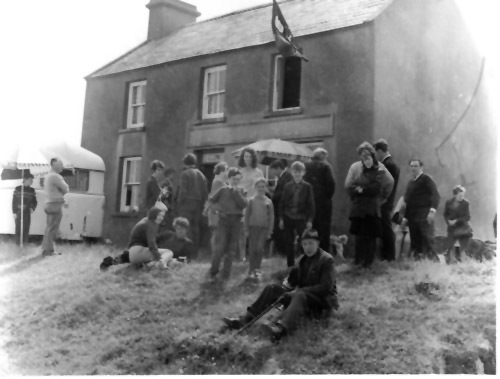 Reg Fraser (Marys Murphy’s uncle) illuminated the village, castle and church with flood lights. There was a huge amount of work for the Dinghy Weeks. 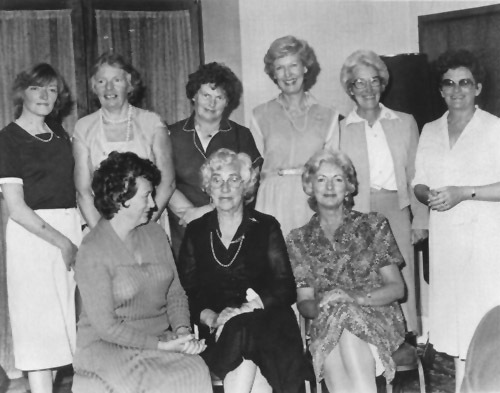 The Ladies Committee had their own bank account from which all the catering was done. They went out for quotes for a whole range of foodstuffs and kitchen equipment well before the event. 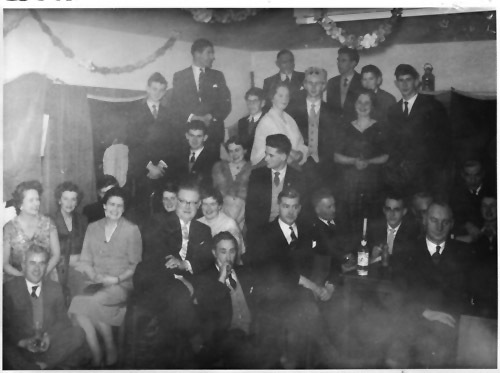 505 Class Miss Betty III J. Clayton Love Jnr. In the early days starts were in the Cove between the Rocket House next to the Baltimore House Hotel (now the Field’s residence) and a car parked on the grass opposite on Coney Island (now tree covered) in which Olive Fuller sat and beeped the horn. As the fleet grew the start was moved to Fishery Point. In the winter of 1956/57 Neil Hegarty, Brian Murphy O’Connor and Dom O’ Flynn built 6 Solo’s and raced them in Baltimore. They had bought the plans from Jack Holt for £36-40 . Hegarty Builders made the wooden parts for £24 , sails from Jeckylls for £20 and parts were bought making a total per boat of £65. 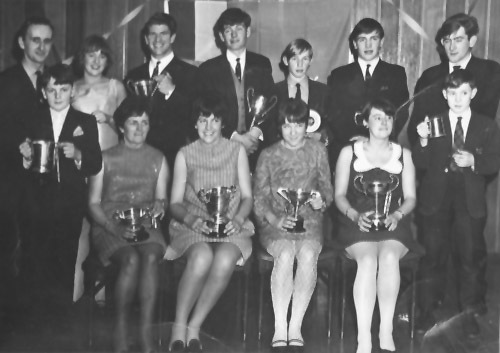 Popular club activities were Quizzes, Treasure hunts, Beetle Drives etc. 2 X Examples of “Fucus”. 3 X Dissimilar Yacht Club Ties. The Barber’s…… Song from the Barber of Seville. Fill in blank and bring object. A Flea in a Match Box. Skibbereen Garda’s Signature, proving Validity of Driving Licence. All Males to return wearing Lipstick, Nail Varnish, Hair in Rollers and Long Skirt. Females wearing Clothes Back to Front and two Left Shoes. The Treasure Hunt started at 5 o’clock on a Thursday night on the slip with sails set. Competitors were given a sealed envelope with the quiz inside with the instruction not to open until afloat. They had to finish at 7 o’clock and marks would be lost if late. There are a dozen answer sheets in the archives all marked with scores for each point. The latter had the name Musgrave on the submission!! 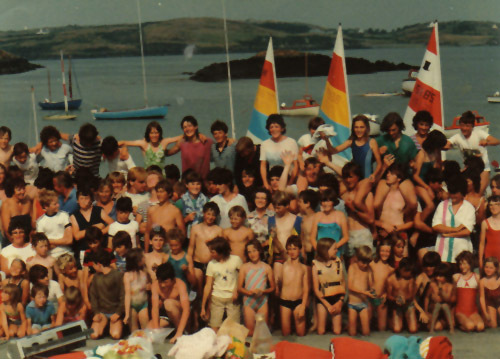 Fireball dinghies were obviously the in-thing then! . ” After a two hour sail to Castle Island seven miles from Baltimore, the big contingent of visitors settle down to enjoy a picnic. Later they explored the now uninhabited island. On the way back to Baltimore the wind dropped and the yachts were becalmed. All were taken in tow by motor launches and the convoys moved over a glassy sea en route to base at Baltimore where the teenagers of the club had a hot meal prepared. 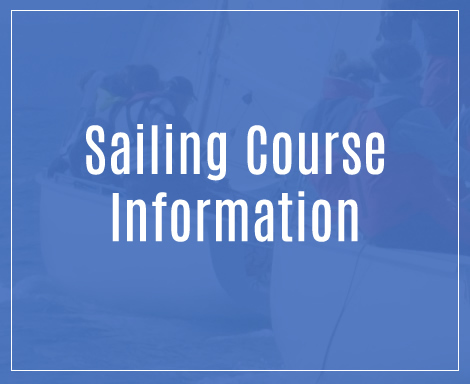 As the club continued to progres the teaching of young sailors commenced with the old IYA skill stages. 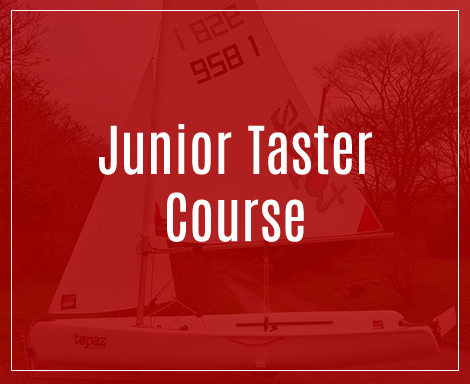 Now, under the ISA Junior Sailing Scheme, as many as three, three week courses for levels 1 to 5 are held during the summer with a total of up to 120 young sailors passing each year. Many fully qualified instructors are required to train and supervise this great effort with lots of boats on the water each day. The Mirror dinghy continues to be the principal training craft. However a one week Optimist Class training has also been held for the last 8 years. 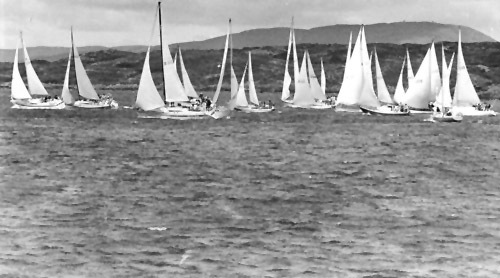 The main types of dinghy now racing regularly in the club are Mirrors, Lasers, Toppers, Optimists and Wayfarers. 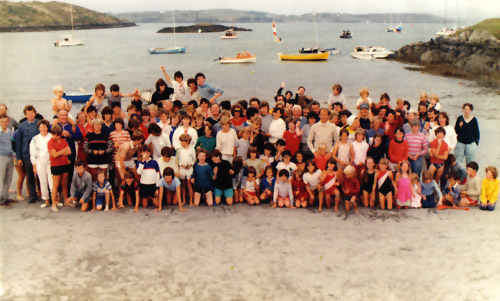 The importance of Baltimore was emphasized when the Mirror Irish National Championships were held in the summers of 1998 and 1992 with 145 boats in the latter event. 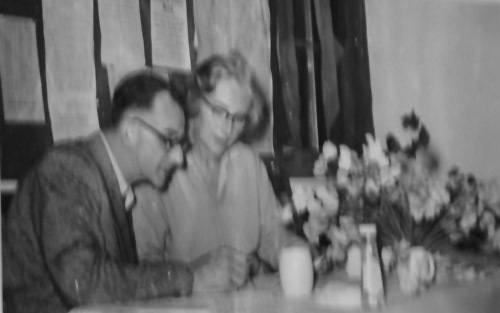 The principal organizer was Peter Murphy, the son of founding member Frank. 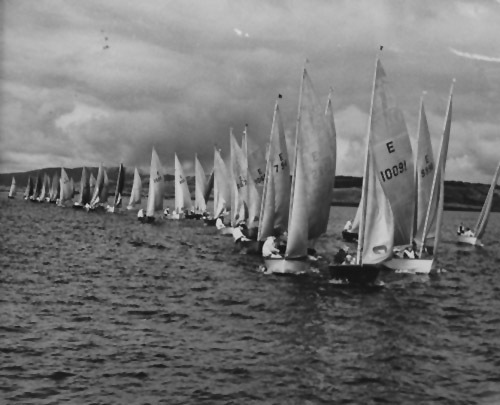 Optimist events have had up to 60 boats participating and a regular Easter event is the Laser Southern Championship.Irish National 18 Championships were held in 1999. 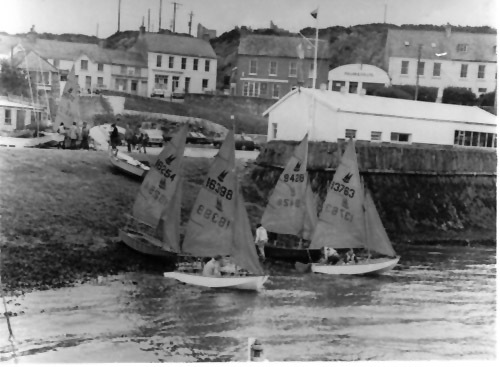 Whilst Cruiser racing in the Harbour had long been a tradition in the club, a major change took place in 1979. That January Neil Hegarty, Joe Kennedy, Richard Perry and Brian Murphy O’Connor went to the London Boat show with their wives and each bought a new 28ft yacht called an Impala. These yachts were the first cruiser class to arrive in Baltimore. Beagle, Rowena, Crescent Moon and Aeolus began racing each other in 1980 along with J24s and Puppeteers. 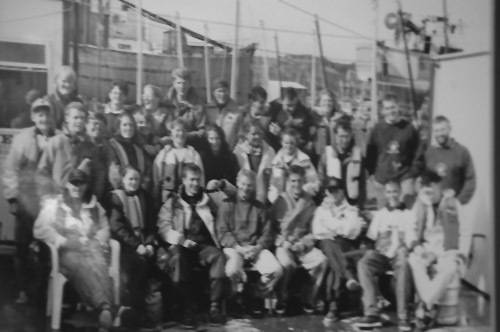 The class has continued to be supported in Baltimore and this culminated in the Impala European Championship being held here in 1994 with 22 yachts participating in what continues to be described by Impala skippers as their best regatta ever! The Impalas have since been joined by a class of Ruffians, five of which were built in Skinners yard at Baltimore.